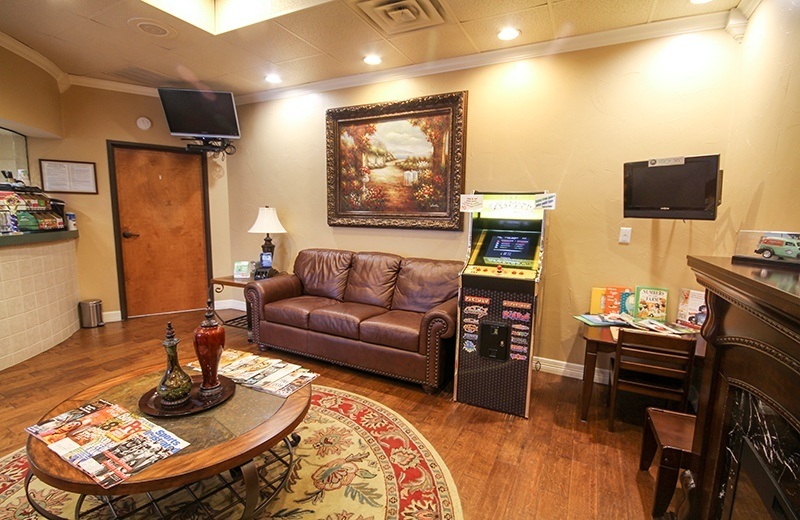 Do you need something to entertain your customers or employees in your place of business ? In addition to providing short-term rentals , we also cater to the growing demand for long-term rentals. We have just what you need for fun at the workplace. 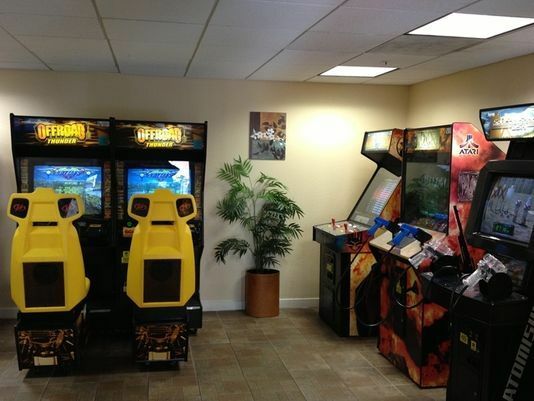 The latest growing trend in the arcade amusement industry is the craving for long term rentals in corporate break rooms, lunchrooms, or recreational company game rooms. Depending on the game you can pay as little as $100.00 a month per game. There is no stress for you at all if the machine ever breaks we come out and fix or replace the machine for you. 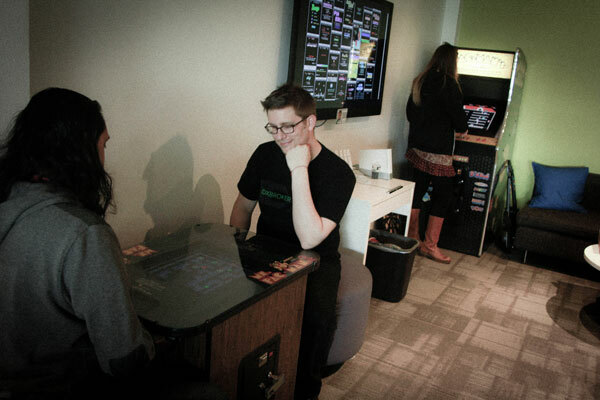 The games are set-up on free play allowing for endless play. We have a wide variety to choose from. 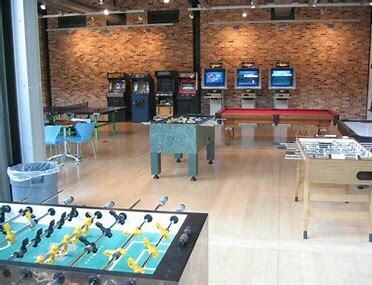 So if you're a business that wants to throw a couple of games in your waiting room/lobby as an amenity to keep the kids busy or a highly staffed business that wants to keep there employees from going insane on there lunch break then long term rentals could be just the right option for you.